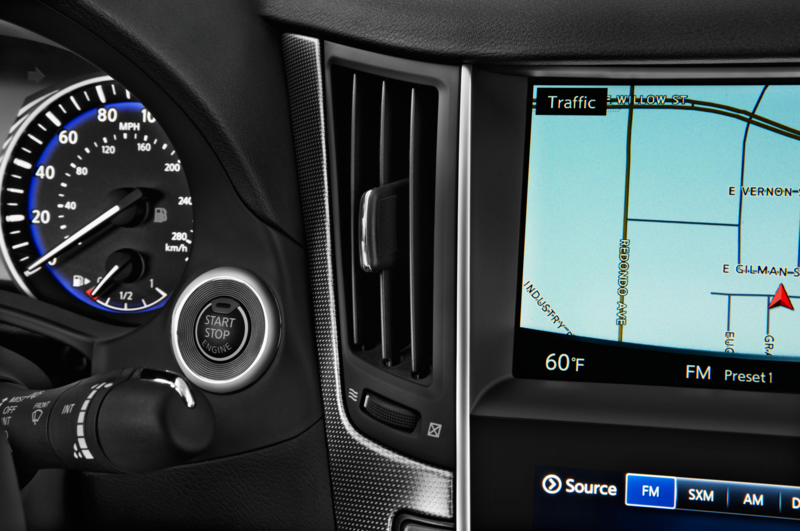 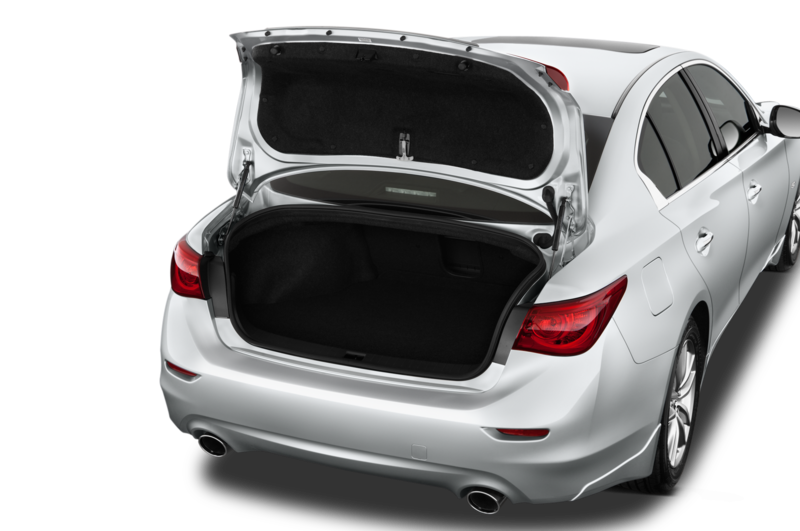 Usually when an automaker decides to group several popular features, they roll out a new options package and call it a solid. 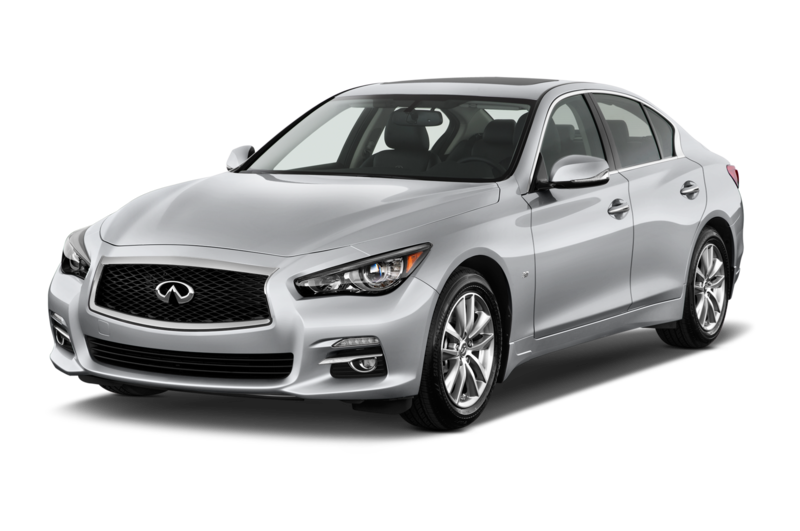 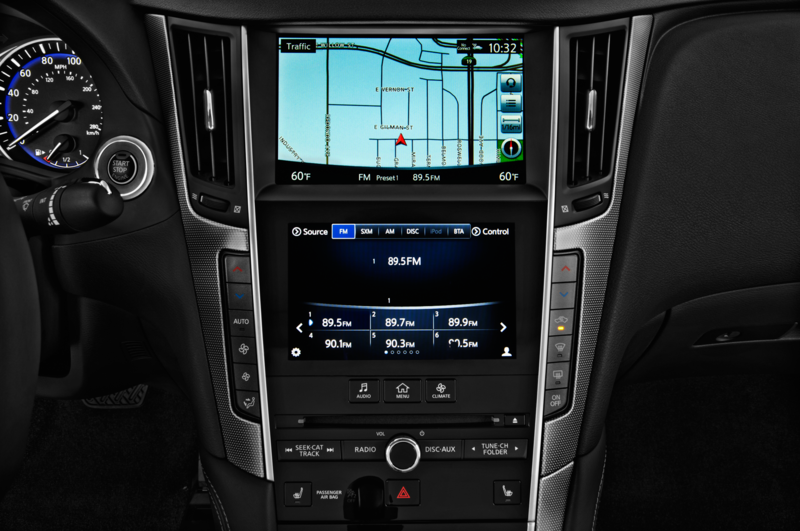 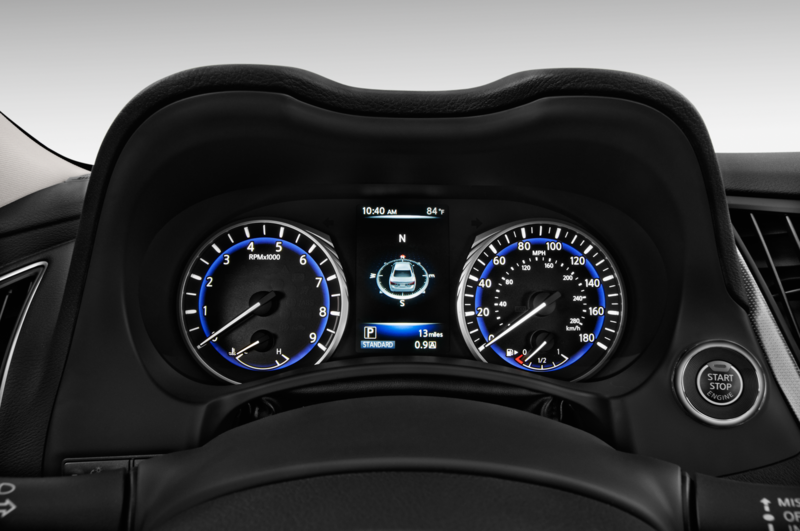 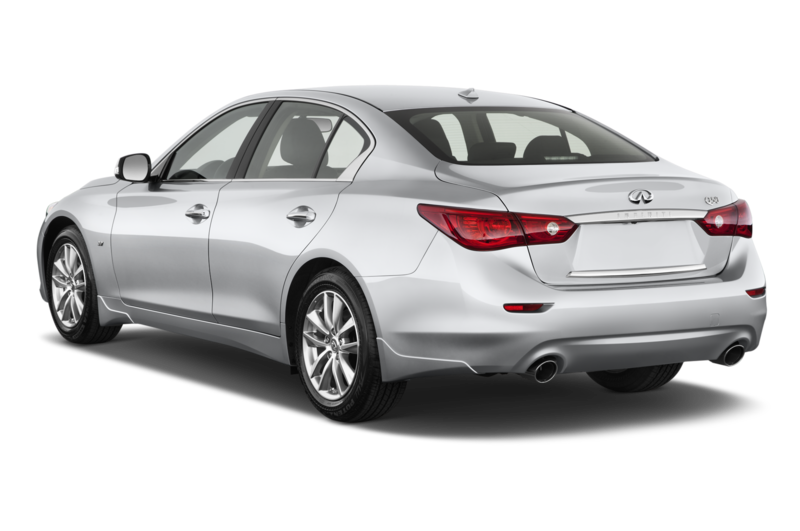 But sometimes, a further step is justified — at least in the eyes of the automaker’s marketing department — as is the case with the new 2017 Infiniti Q50 3.0t Signature Edition that will be unveiled at the 2017 Chicago Auto Show as well as the returning QX80 Signature Edition. 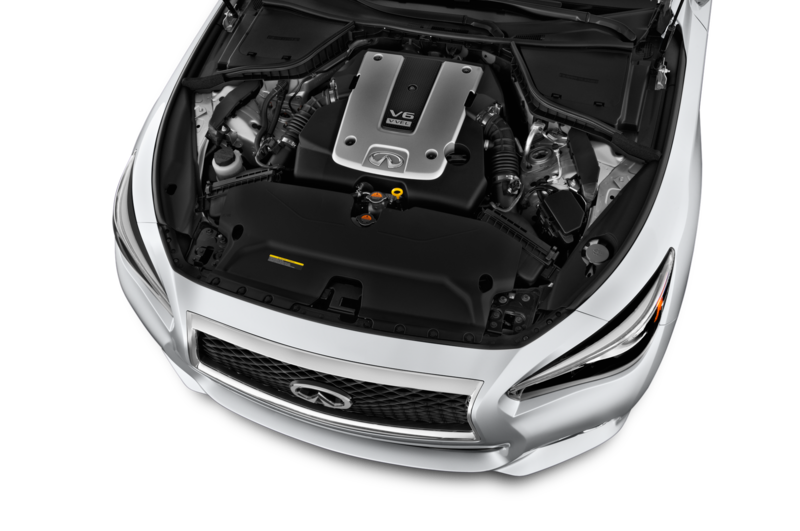 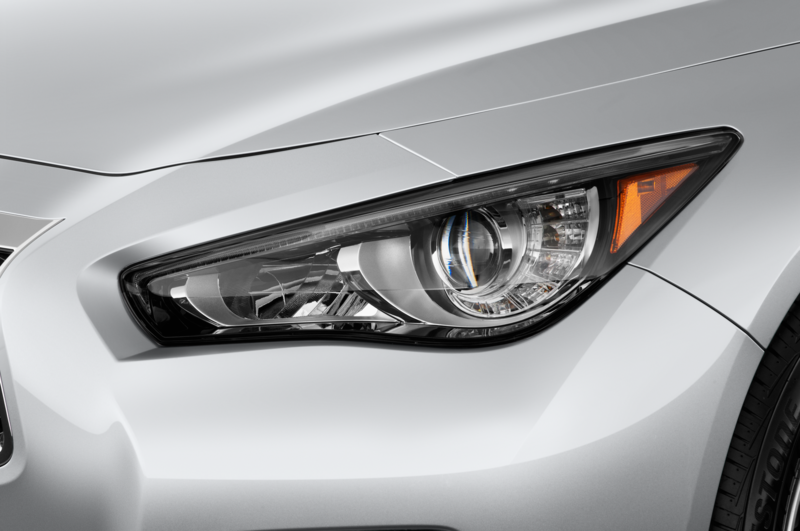 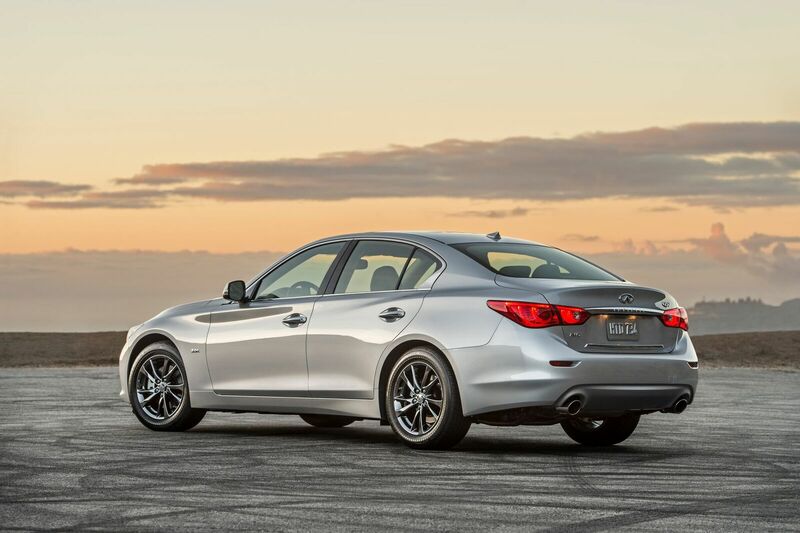 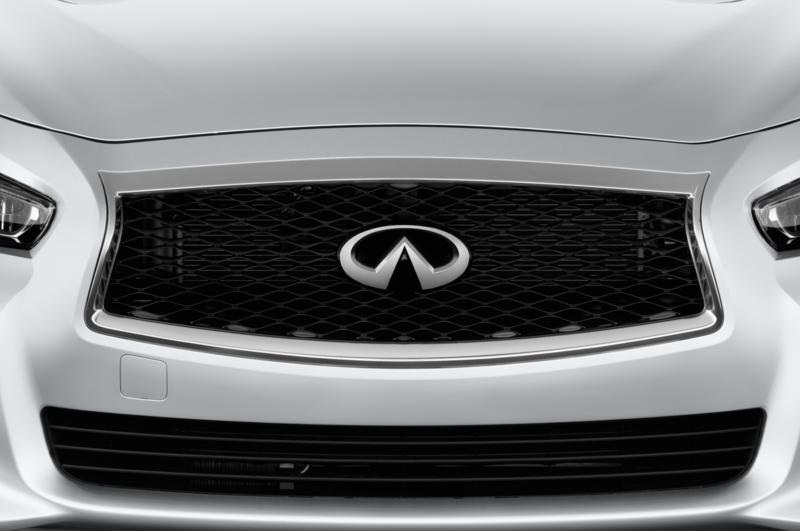 Each Q50 Signature Edition is powered by the new 3.0-liter twin-turbo V-6 that made its debut in the Q60 coupe. 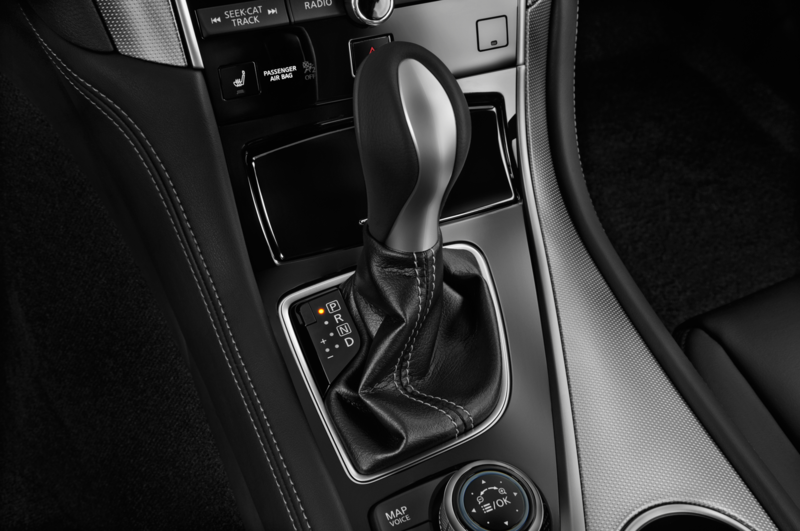 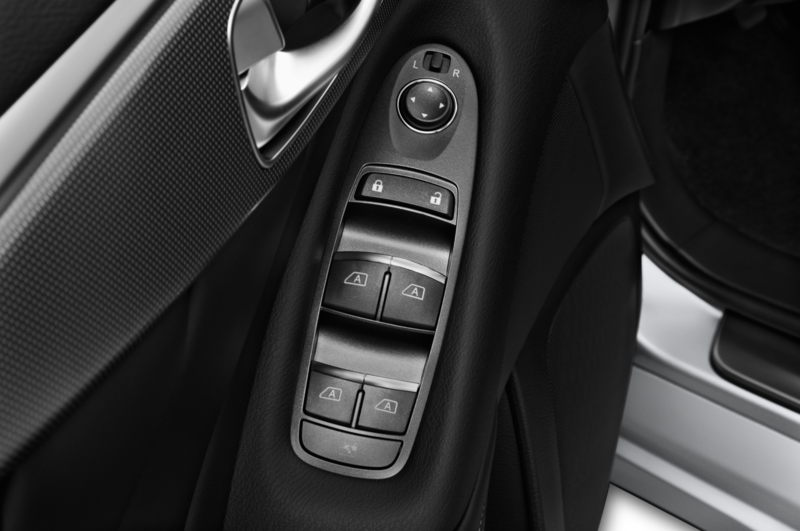 Power is unchanged from 300 hp and 295 lb-ft of torque and is sent to either the rear or all four wheels through a seven-speed automatic transmission. 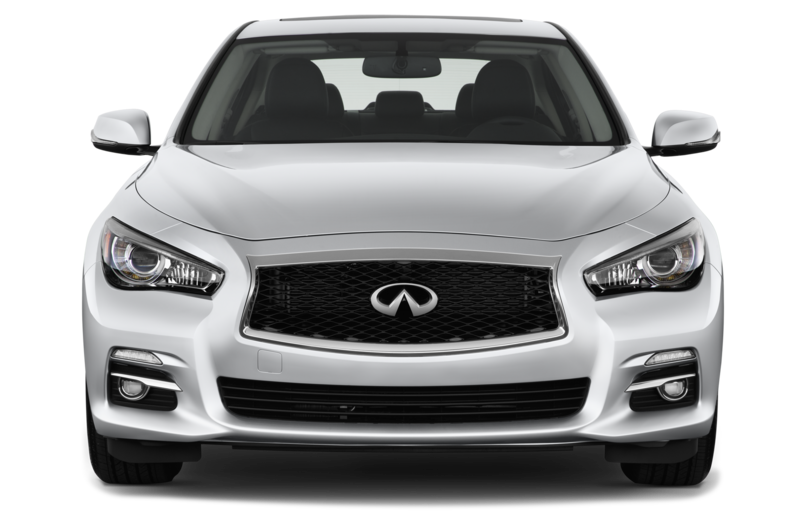 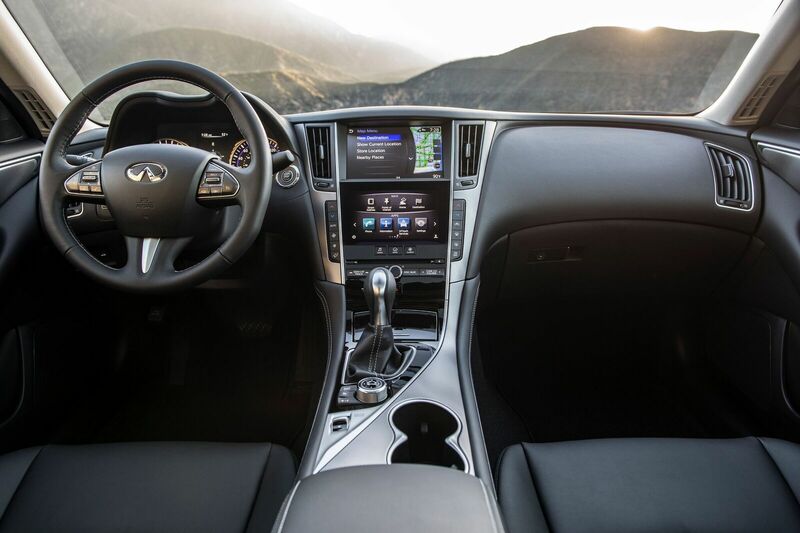 Visually, you’ll have a tough time differentiating the Signature Edition it from the rest of the Q50 lineup. 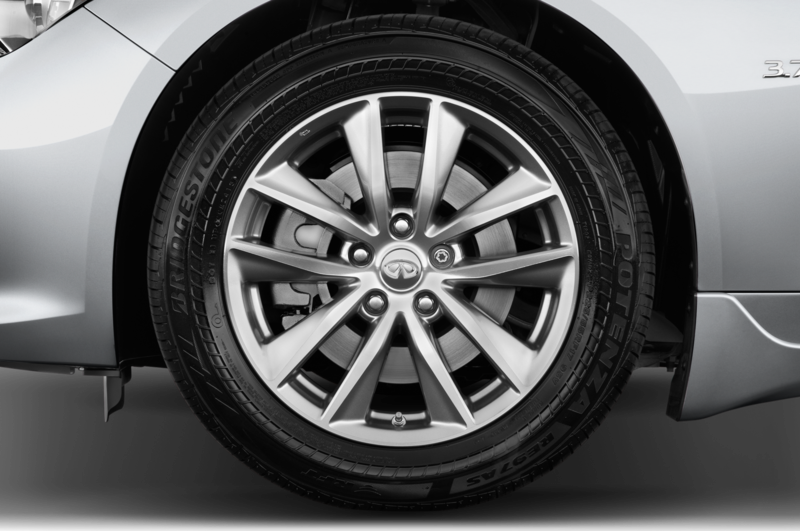 Aside from a new darker color for the alloy wheels, the Signature Edition is cosmetically identical to the majority of the Q50 lineup. 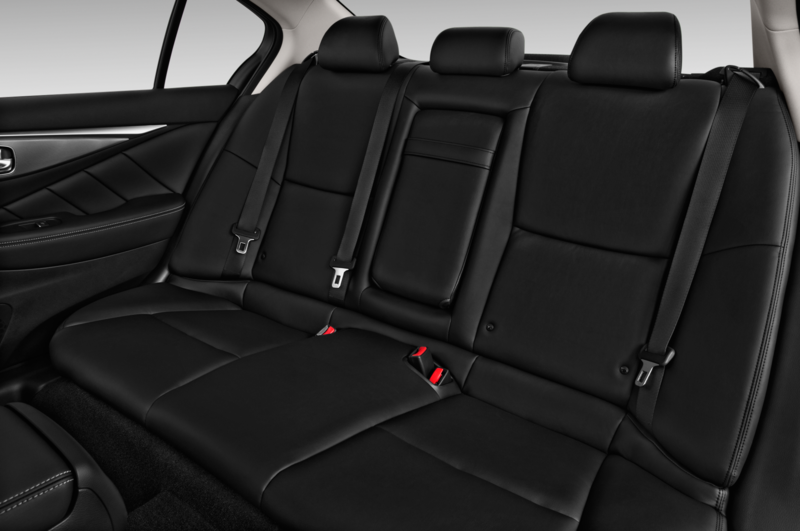 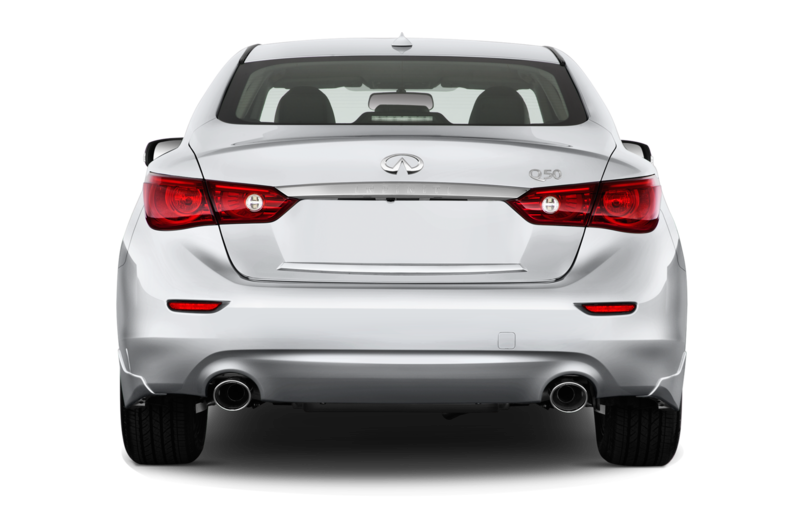 Essentially, the Signature Edition streamlines available equipment and packages it under a new trim level. 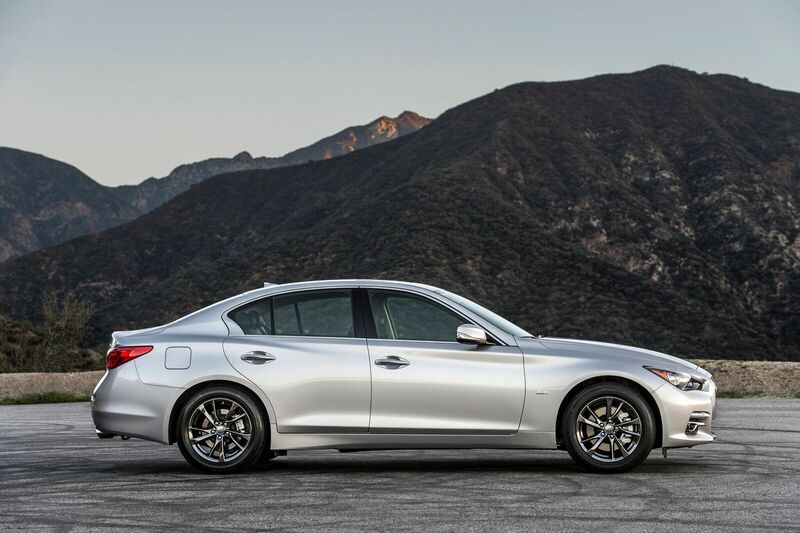 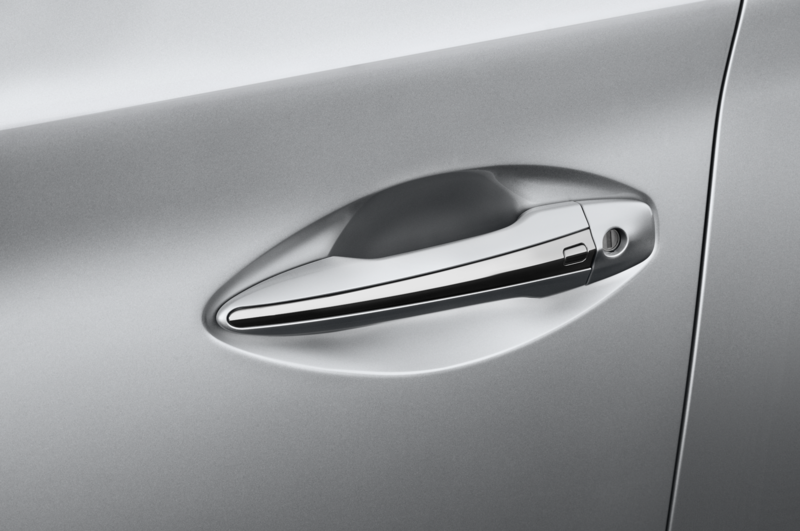 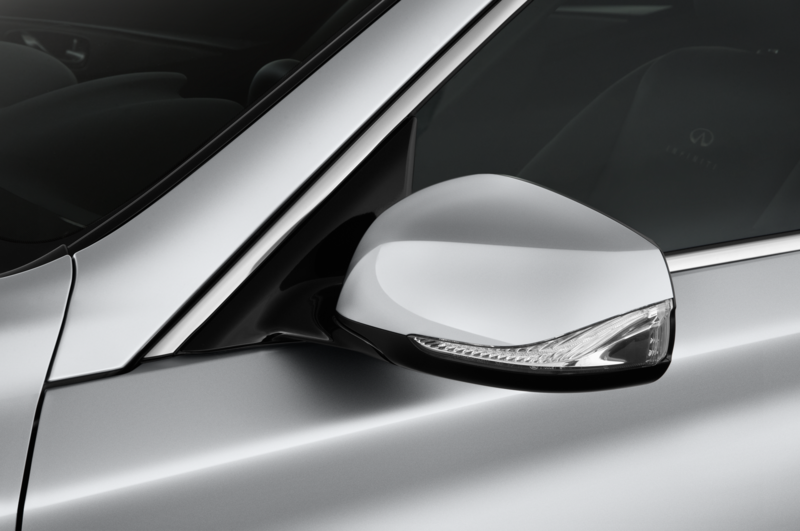 Each Signature Edition arrives with a moonroof, navigation system, and the aforementioned alloy wheels. 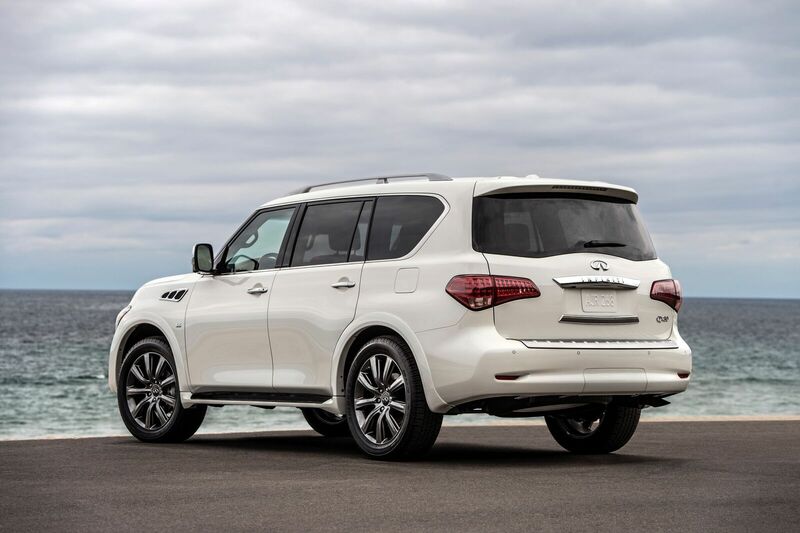 If you’re looking for something a bit bigger, the QX80 Signature Edition returns for a second model year. 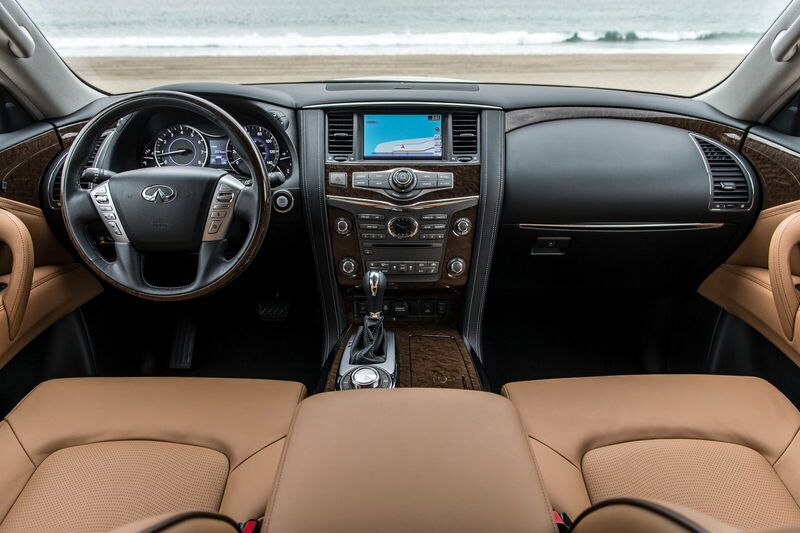 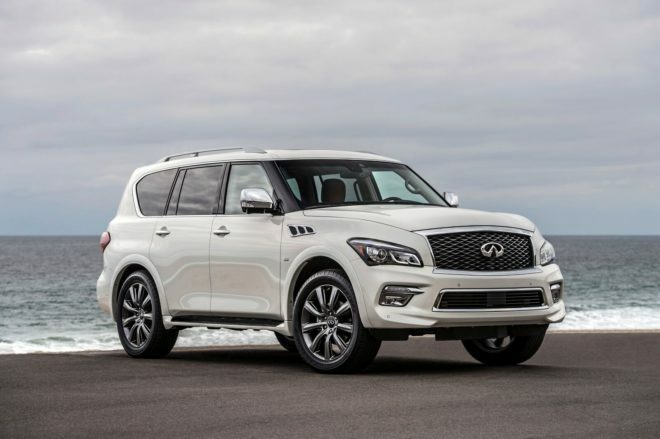 Like the Q50, the QX80 Signature Edition coalesces existing options into a buyer-friendly package. 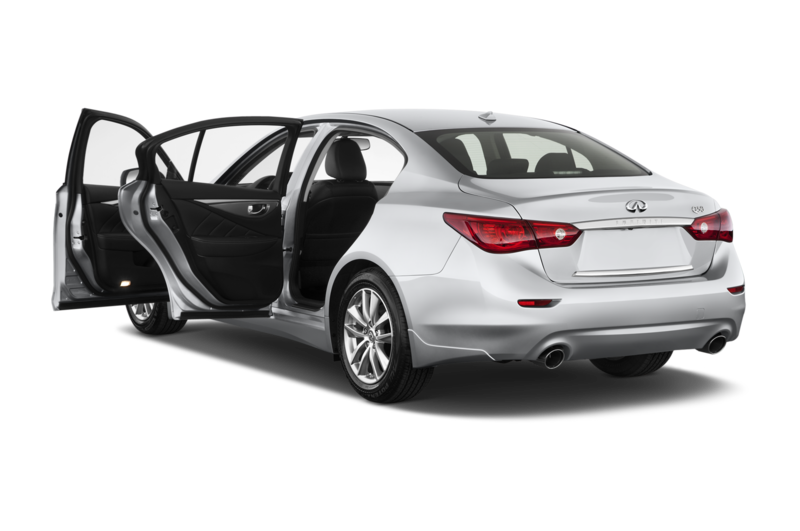 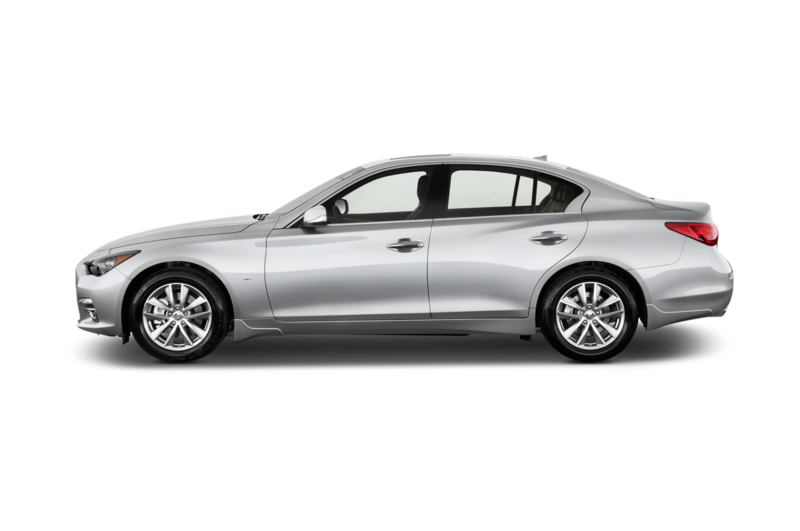 Infiniti is starting Q50 Signature Edition pricing at $39,605 for the rear-wheel drive model and $41,605 for the all-wheel-drive variant, including destination. Pricing for the 2017 Infiniti QX80 Signature Edition will be available later this year. 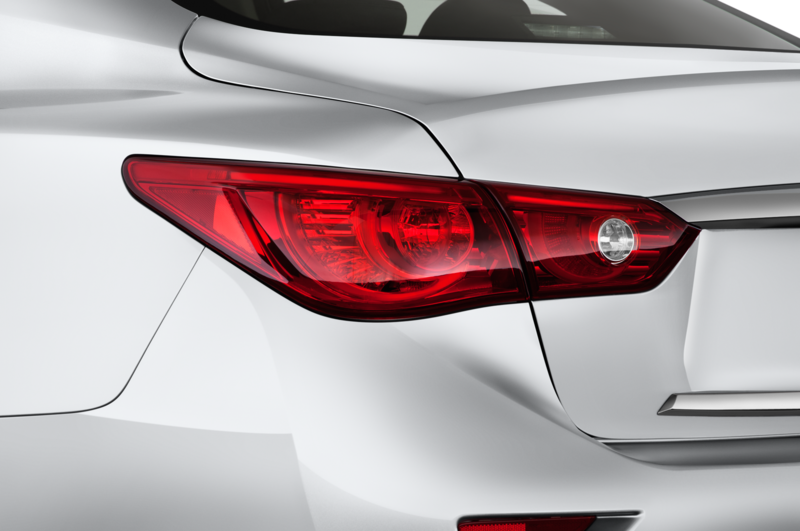 Can a low intro price make the Red Sport red hot?